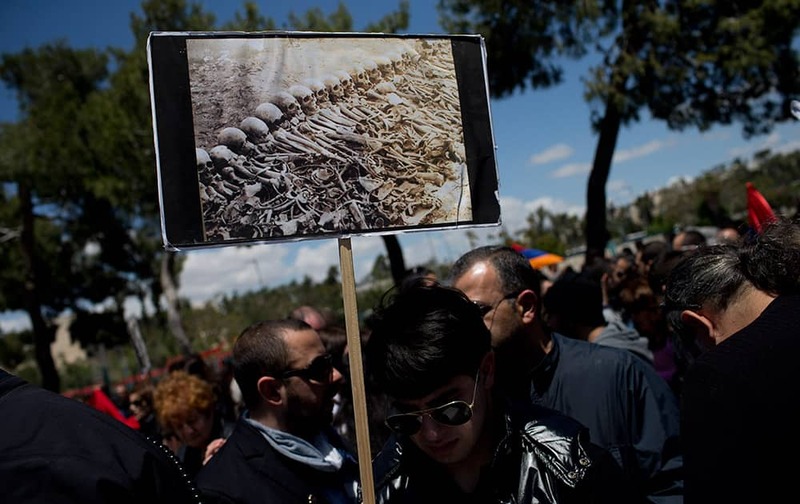 Armenians demonstrate in front of the Turkish consulate to commemorate the 100th anniversary of the 1915 Armenian genocide, in Jerusalem, Israel. Romania's Simona Halep returns the ball to Italy's Sara Errani during their quarterfinal match at the Porsche Grand Prix tennis tournament in Stuttgart, Germany. 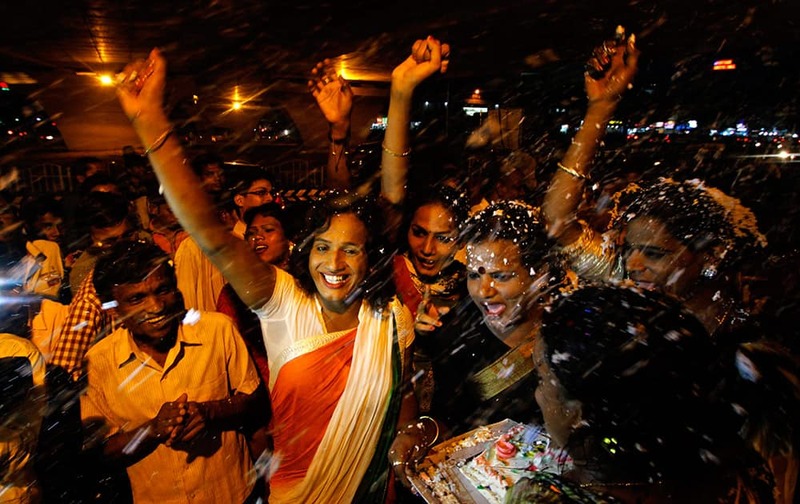 Members of the transgender community celebrate the passage of a bill seeking equal rights for transgenders in the country’s upper house, in Bhubaneswar. 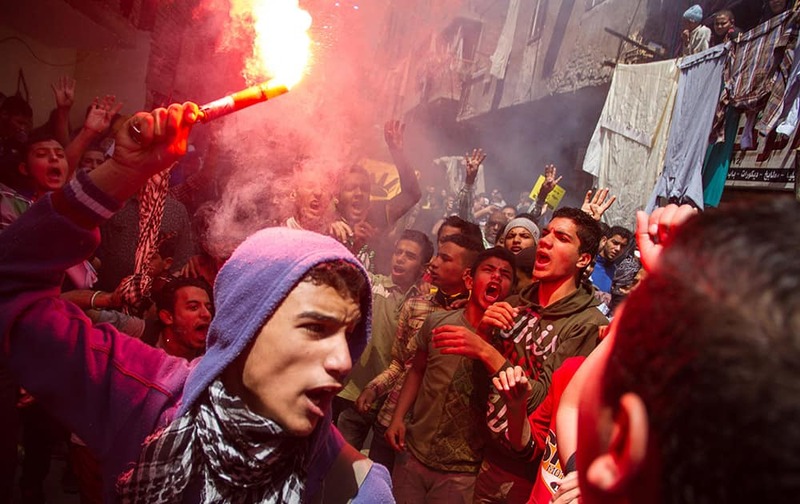 An Egyptian youth carries a lit flare as supporters of the Muslim Brotherhood gather in the El-Mataria neighborhood of Cairo, Egypt, to protest the 20-year sentence for ousted president Mohammed Morsi and verdicts against other prominent figures of the Brotherhood. Bangladesh’s Mustafizur Rahman celebrates with his teammates the dismissal of Pakistan’s captain Shahid Afridi during their Twenty20 international cricket match in Dhaka, Bangladesh. 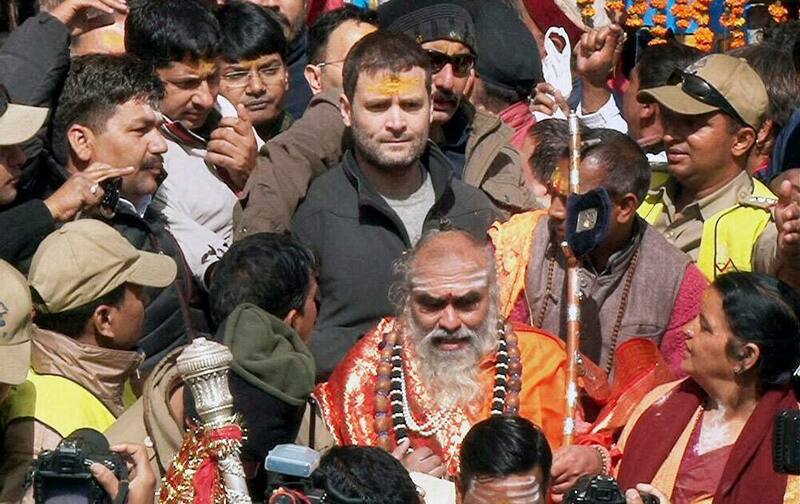 Kedarnath temple head priest Rawal Jagadguru Bhimashankar Linga Shivacharya & Congress Vice President Rahul Gandhi queue outside the Kedarnath temple to offer prayers. 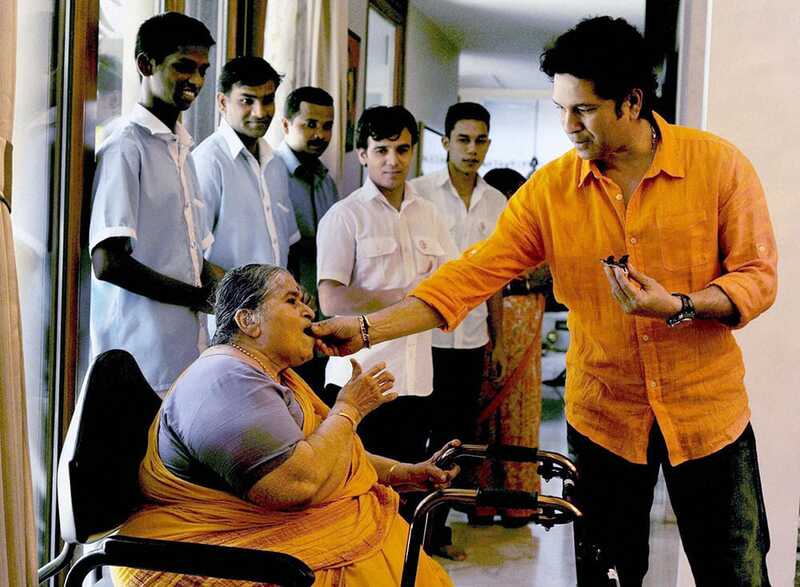 Sachin Tendulkar feeding cake to his Mother on his Birthday in Mumbai. 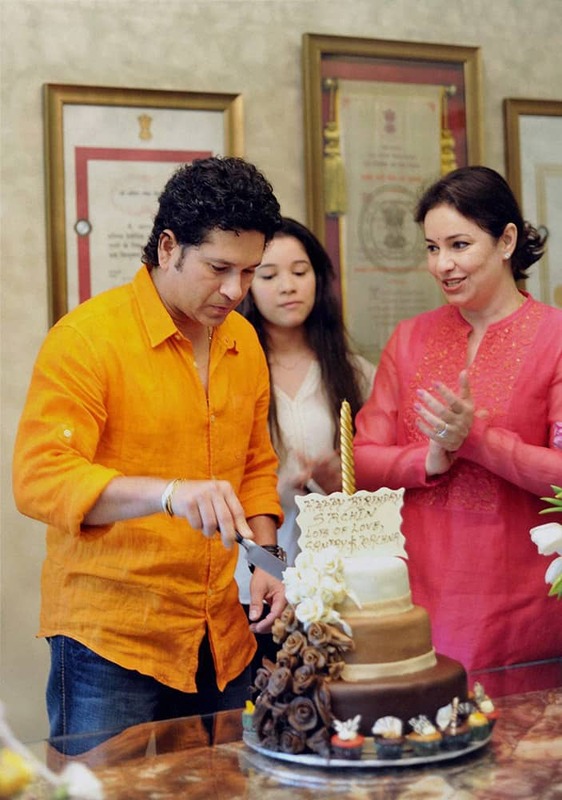 Sachin Tendulkar Celebrated his Birthday with his Family in Mumbai. 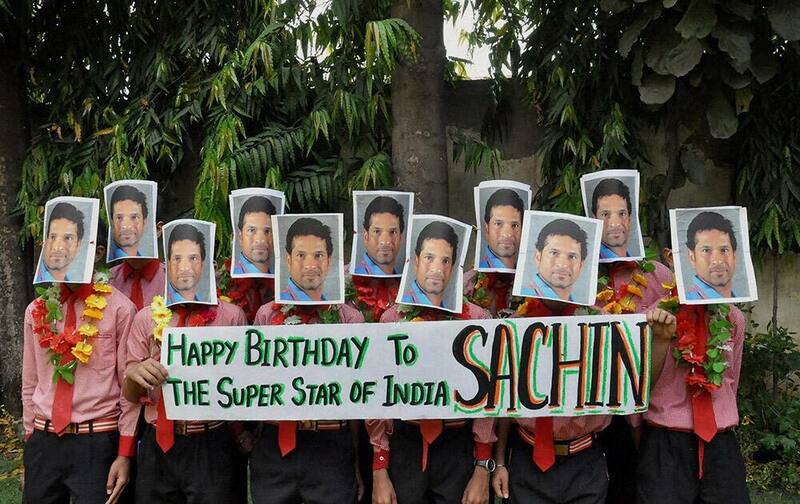 School students greet former cricketer Sachin Tendulkar on his birthday in Moradabad, Uttar Pradesh. 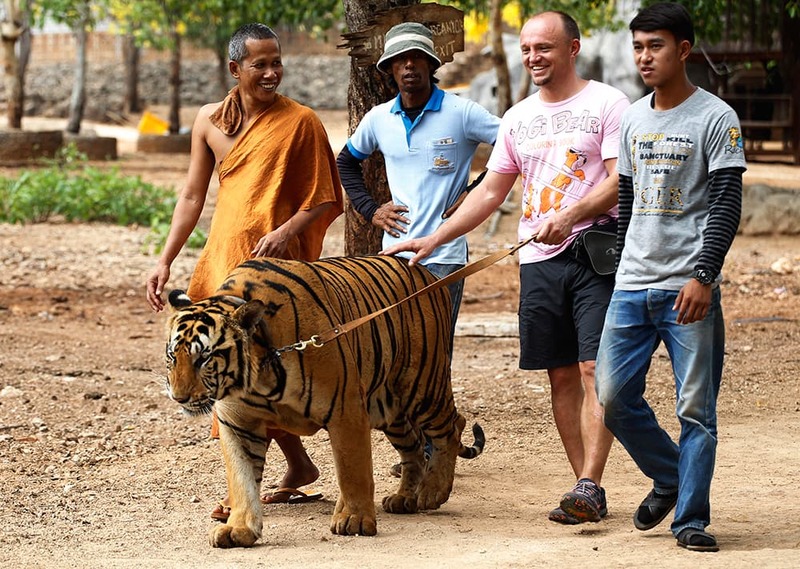 A tourist tries out to leash a tiger led by a Buddhist monk, left, at the "Tiger Temple" in Saiyok district in Kanchanaburi province, west of Bangkok, Thailand. Officials from the Department of National Parks, Wildlife and Plant Conservation on Friday visited the temple to inspect the number of the tigers, in response to allegations that the animals went missing. 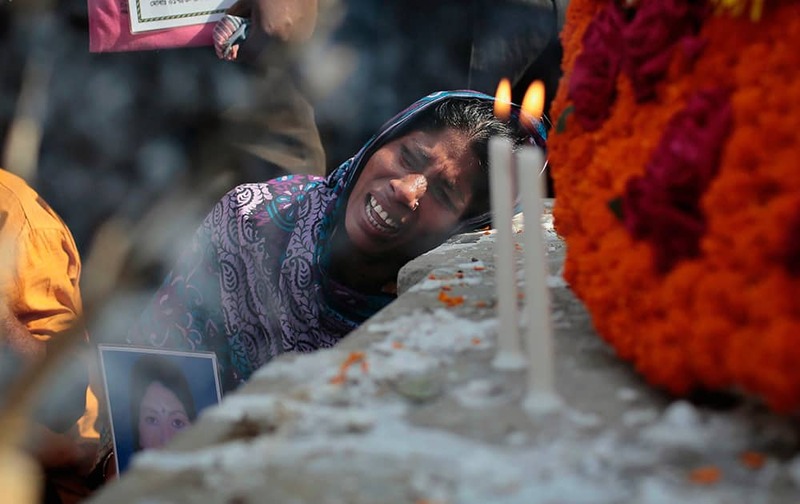 Bangladeshi relative of a victim cries in front of a monument erected in memory of the victims of Rana Plaza building collapse as they gather at the spot on its second anniversary in Savar, near Dhaka, Bangladesh. 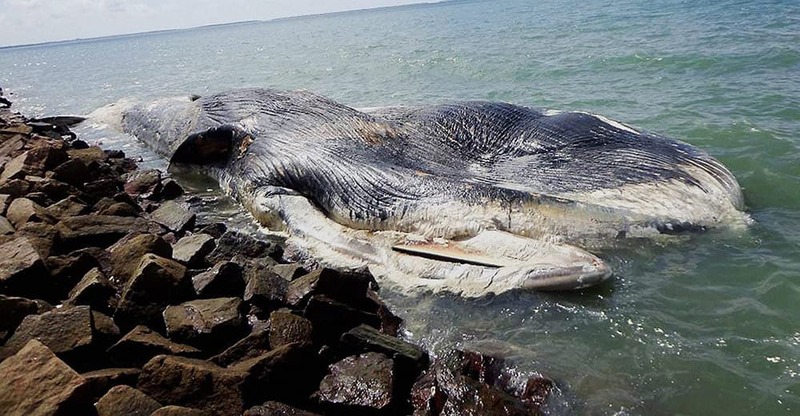 A giant whale found washed ashorein the south sea of Gulf of Mannar. Activists of opposition National Conference (NC) party shout slogans during a protest in Jammu. 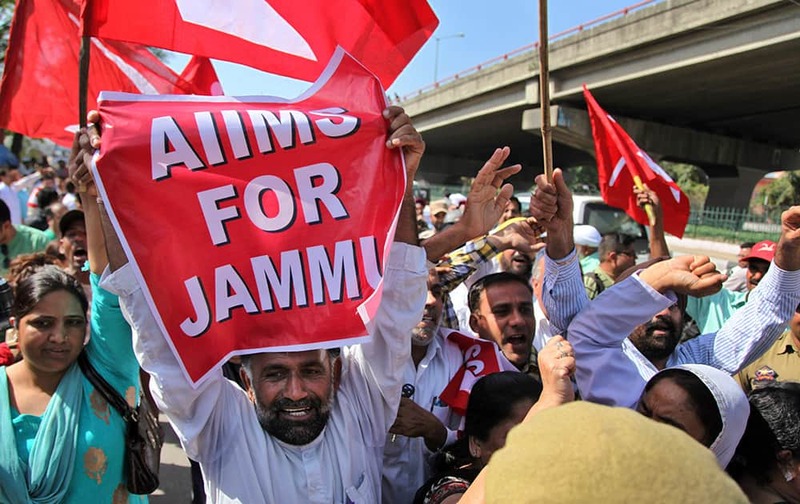 Various political organizations protested against the governments' shifting of proposed health care institution All India Institute of Medical Sciences (AIIMS) from Jammu to Srinagar, the summer capital of India's Jammu-Kashmir state. 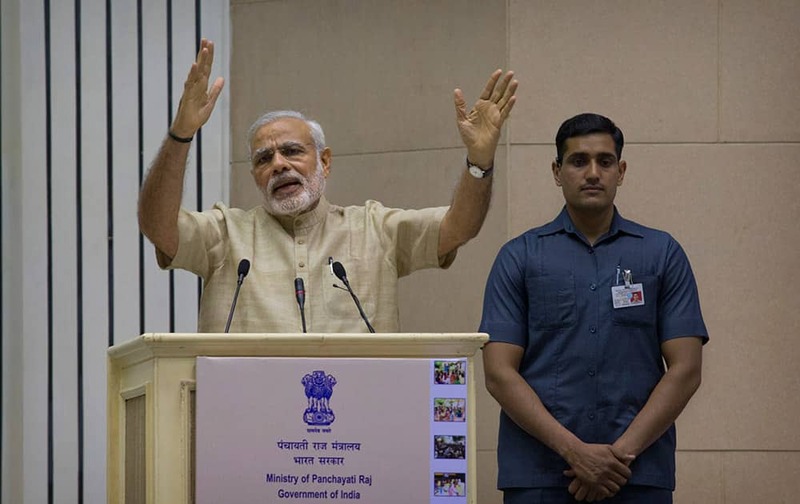 Prime Minister Narendra Modi delivers the inaugural speech during an event to mark the national Panchayati Raj in New Delhi. 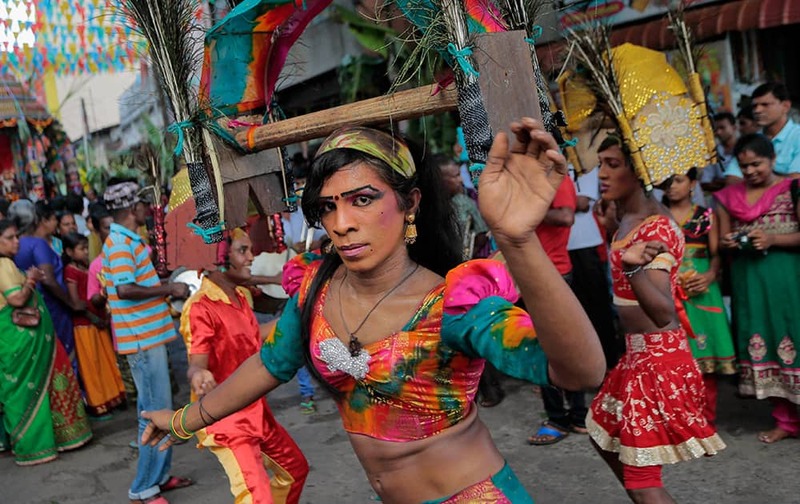 A Sri Lankan ethnic Tamil dancer performs during an annual Hindu temple procession in Colombo, Sri Lanka. 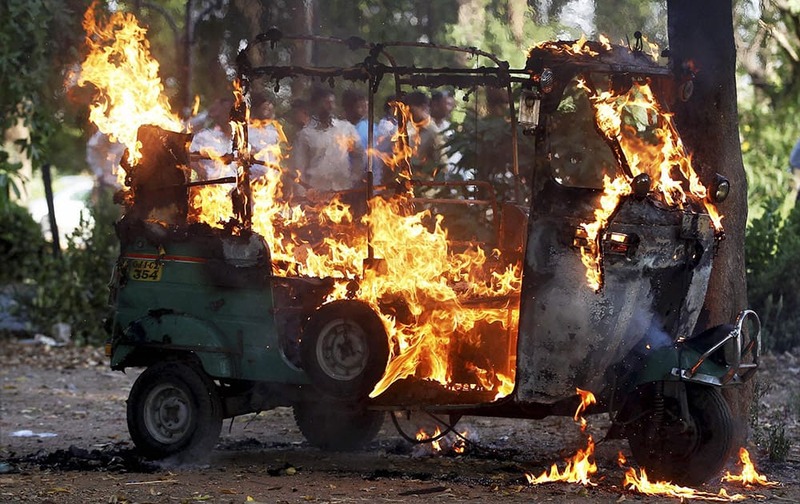 An auto rickshaw catches fire due to heat in Ahmedabad. 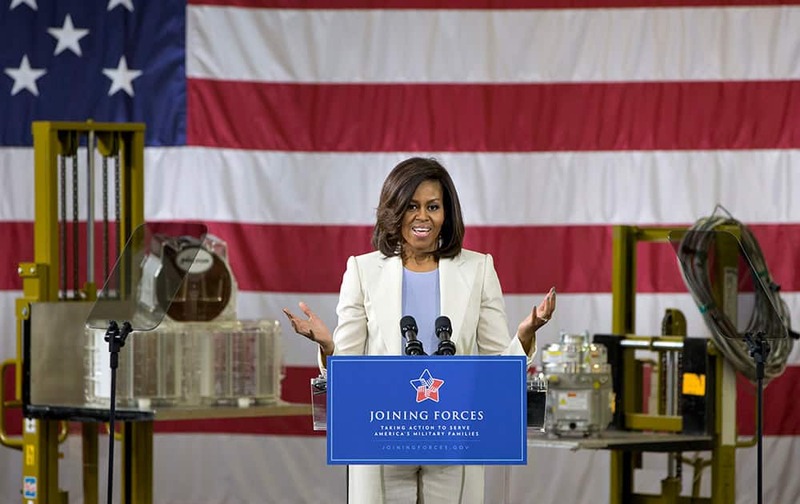 First lady Michelle Obama speaks at Micron Technology, Inc., a semiconductor manufacturer, in Manassas, Va., to announce new commitments to train and hire veterans, and military spouses. 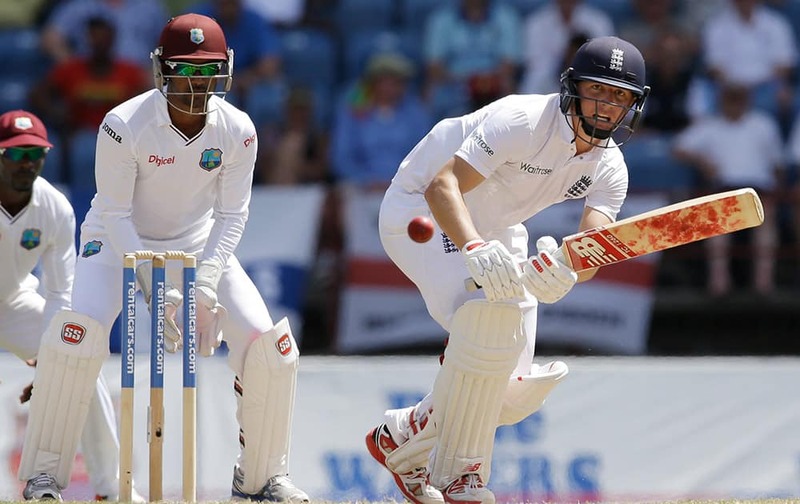 England's Gary Ballance, right, plays a delivery from West Indies' Marlon Samuels under the look of wicketkeeper Denesh Ramdin during the third day of their second Test match at the National Stadium in St. George's, Grenada. 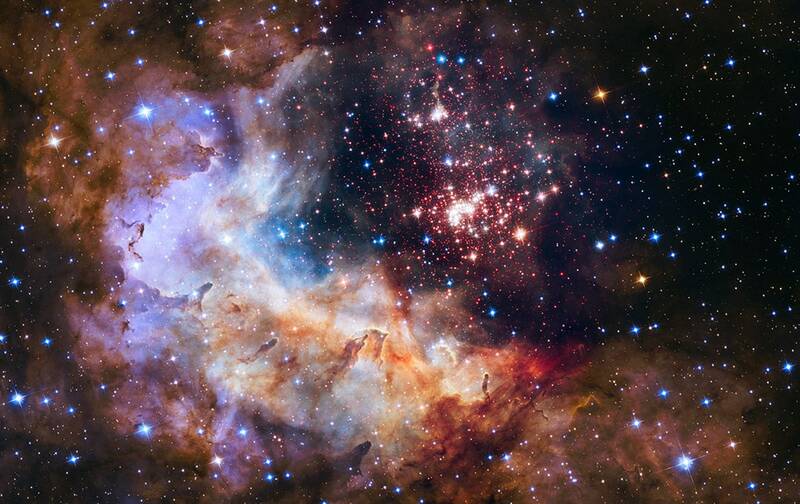 This photo provided by NASA shows an image taken by the Hubble Space Telescope showing a breeding ground for stars in the Constellation Carina, about 20,000 light years from Earth. 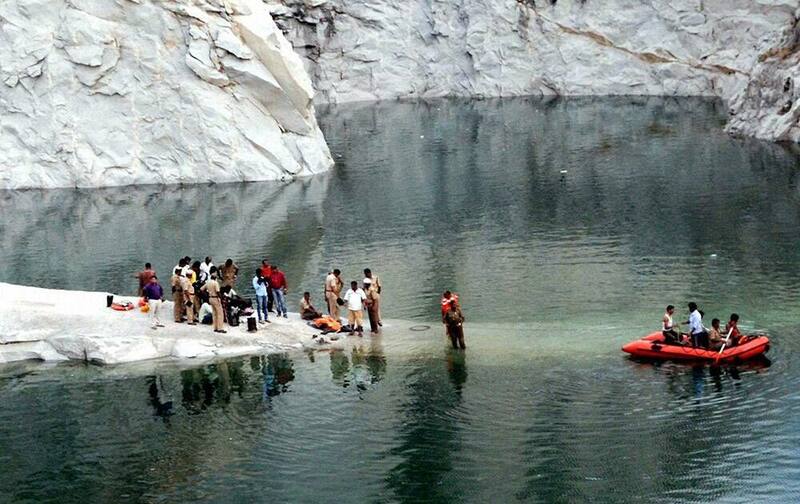 Fire personnel searching for the body of five engineering students from Sri Siddeshwara collage, drowned in a water pool in a quary, at Bettada Halli near Chikkajala, in Bengaluru. 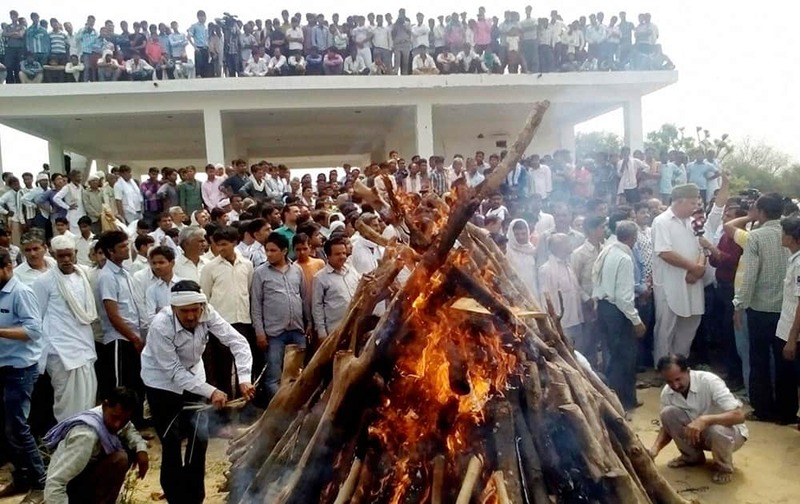 Farmers gather during cremation of Gajendra Singh in Dausa district, Rajasthan. 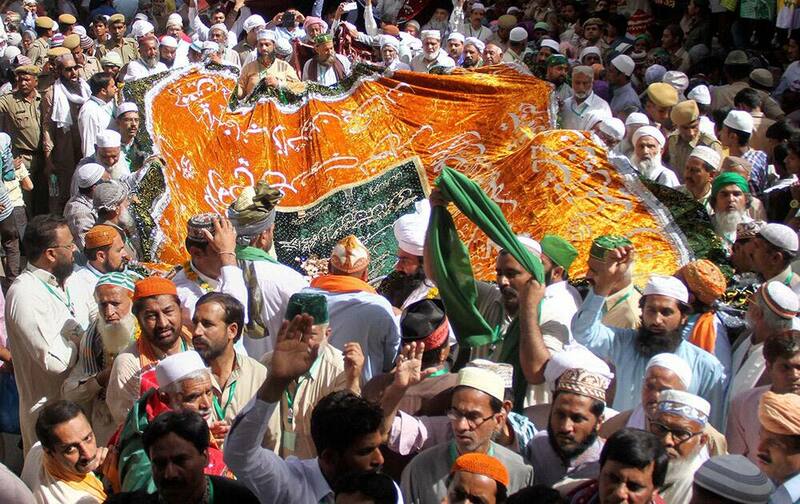 Pakistani pilgrims present a holy Chaddar during Urs festival at the shrine of Sufi saint Khwaja Moinuddin Chishti in Ajmer, Rajasthan. 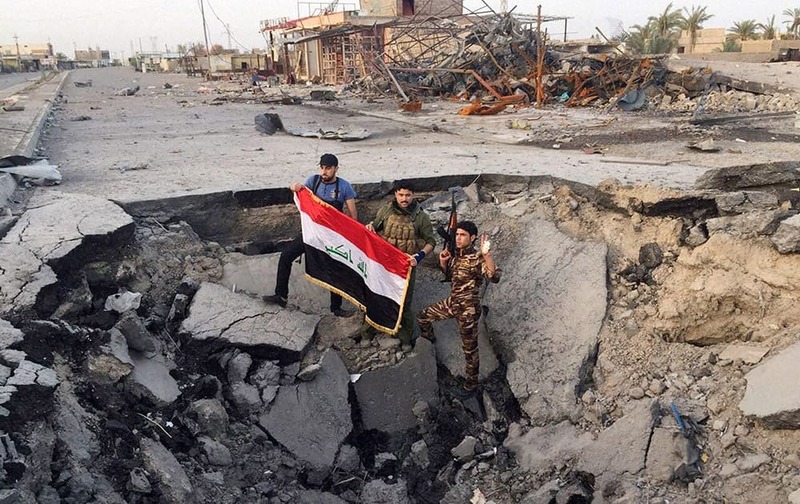 Iraqi security forces and tribal fighters regain control of the Northern neighborhoods after overnight heavy clashes with militants from the Islamic State group in Ramadi, 70 miles (115 kilometers) west of Baghdad, Iraq.